LG have recalled the second edition of their ‘Urbane’ smartwatch a mere six days after launching it, citing an unspecified ‘hardware issue’. This comes at a time when the Android powered smartwatches are taking a trouncing from bitter rivals Apple. The Cupertino, CA based company have shipped 7m units of their watch, which outstrips all of the units shipped by all of the Android powered manufacturers combined. Apple’s nearest rival on Android, Pebble, shipped just 200,000 units last quarter. 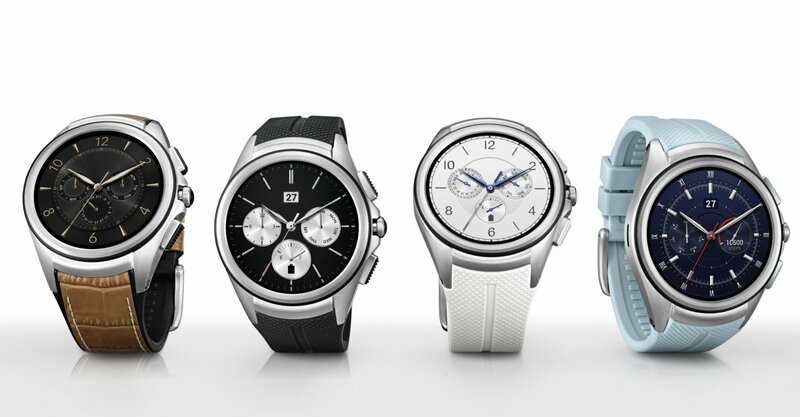 In further negative news fro Android fans, the Samsung watch has seen declining sales too. In truth, Apple’s arrival into this genre was widely tipped t revolutionise it. Filled with bit part players, upstart start-ups and other smaller players (in the larger scheme of the technology market), Apple’s arrival was tipped to radically change the wearable space from the two cliches of fitness enthusiasts and nerdier early adopters, and to tip it into the mainstream. Whilst that hasn’t happened yet, clearly Apple are doing more right than the Android crowd. In the latest development, LG were unwilling to confirm to the Daily Telegraph as to whether the device will ever be sold again, in a move which raises serious concerns over the product that they pushed to market. This is increasingly becoming a bode for concern in the wearables space. Research indicates that over a third of all wearables sales come around Christmas time, as devices like activity and fitness bands fall into the perfect ‘gift’ price range. This encourages a sloppier and rushed delivery schedule, where products which aren’t ready for market are delivered in time to attack the festive gold rush. Whilst clearly a set-back for LG, its also a set-back for the market. BurnTech first became aware of the watch Urbane at the Mobile World Congress show, which we attended in Barcelona back in March. This second gen was an interesting bit of kit because it introduced cellular connectivity, meaning that it did not need smartphone pairing. So in essence, you could make calls directly from the watch. Paired with its super high quality display (the best Android display unit on the market) and its heart rate monitor, the device was intended to appeal to both the fitness/heath tracker enthusiasts and the more business-like applications for the smartwatch.